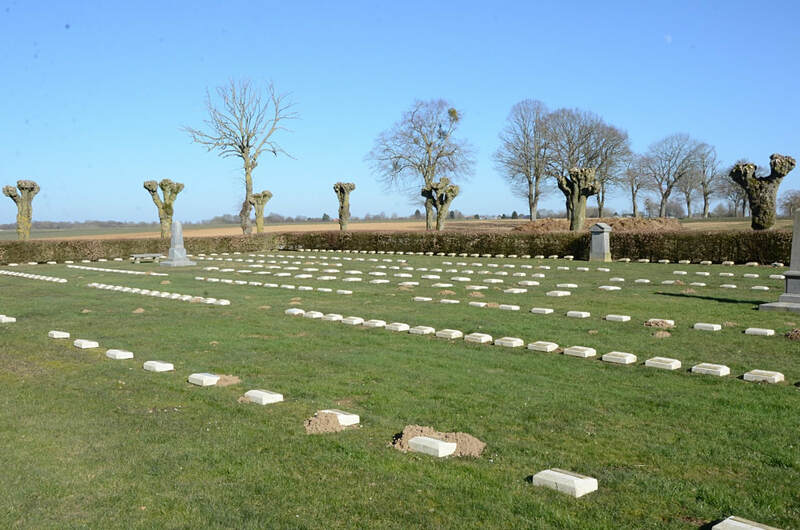 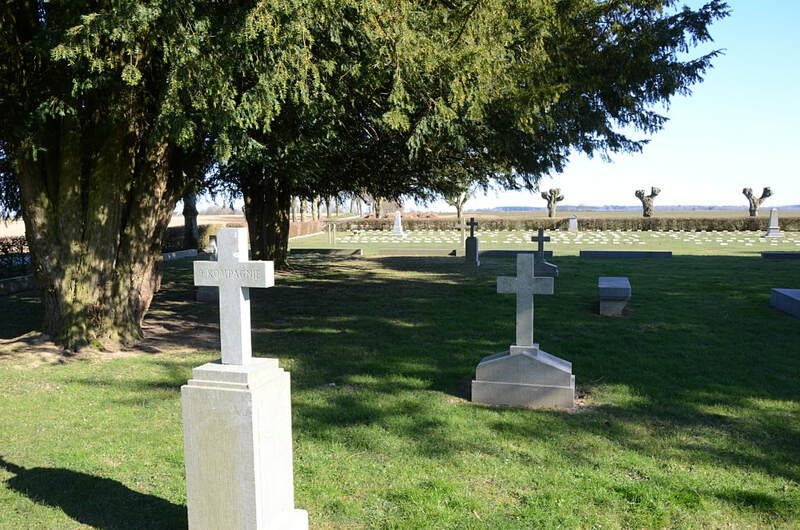 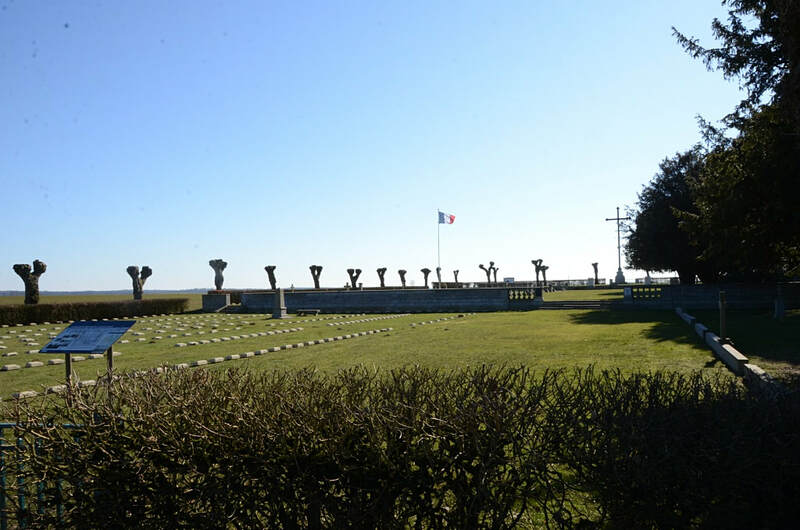 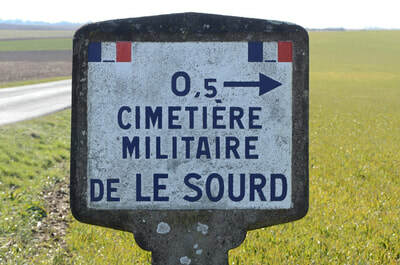 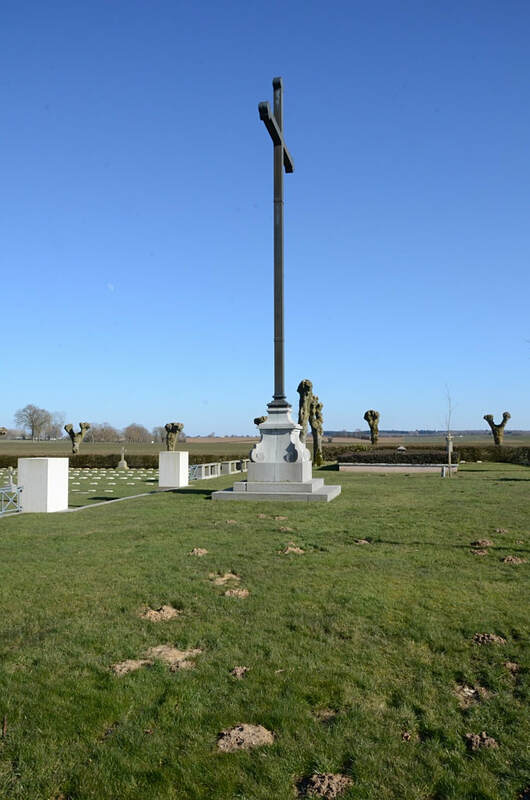 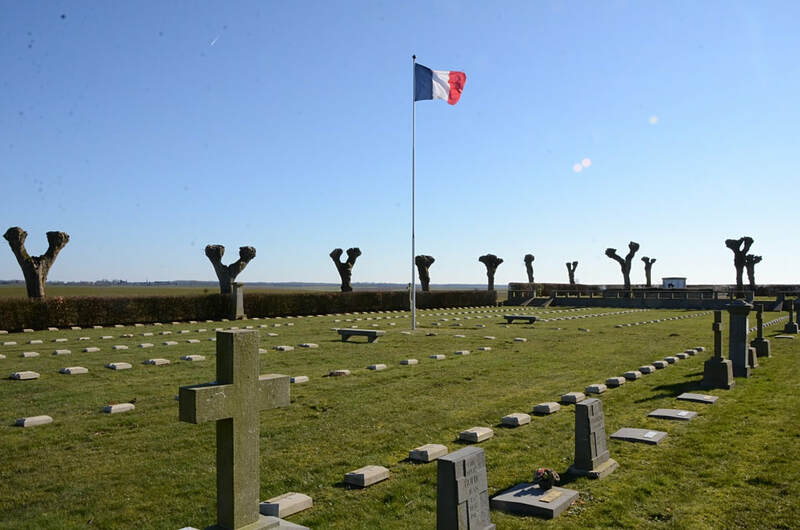 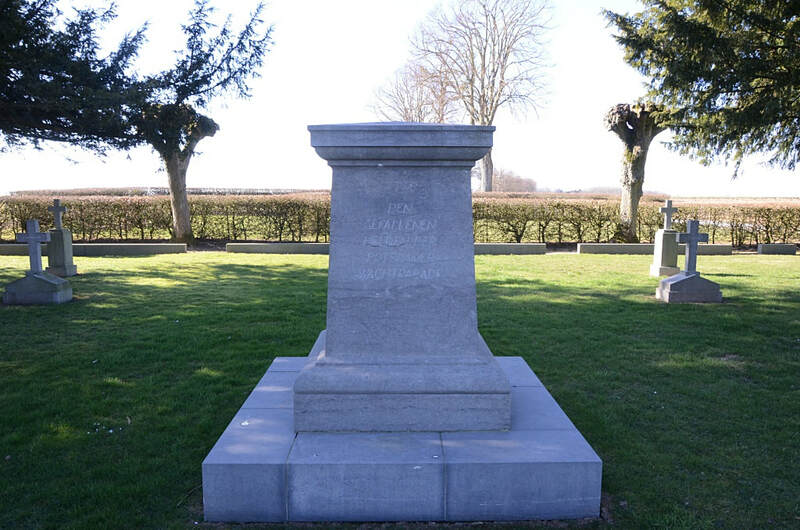 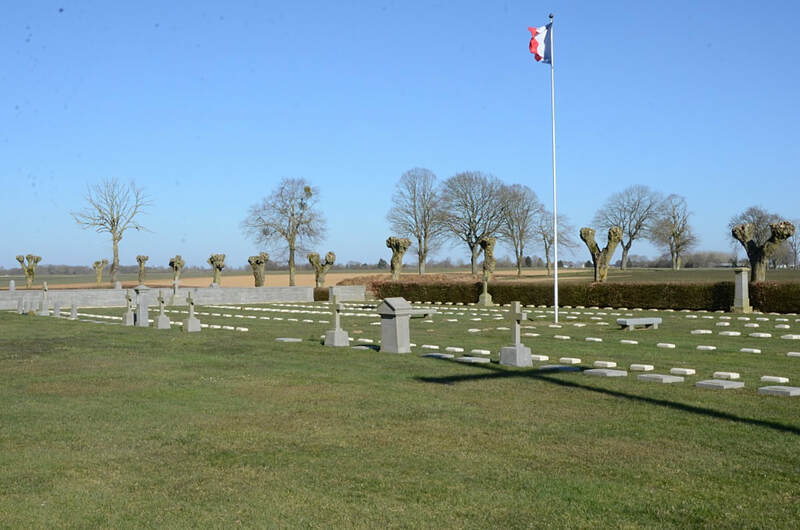 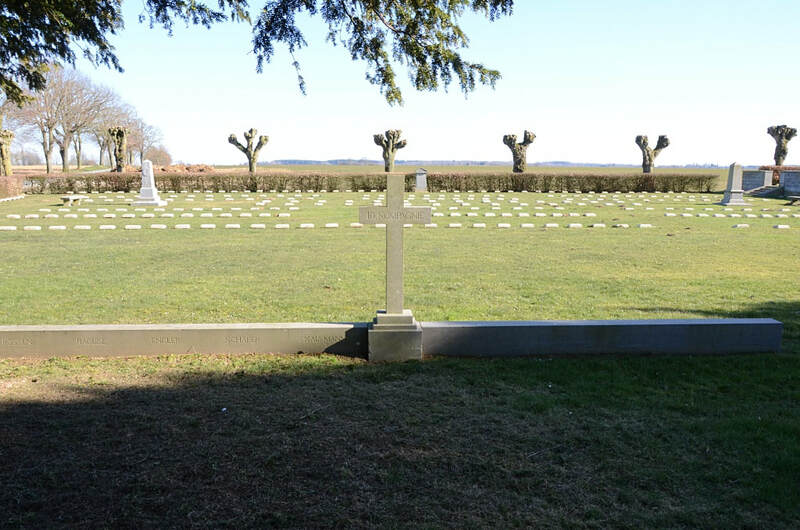 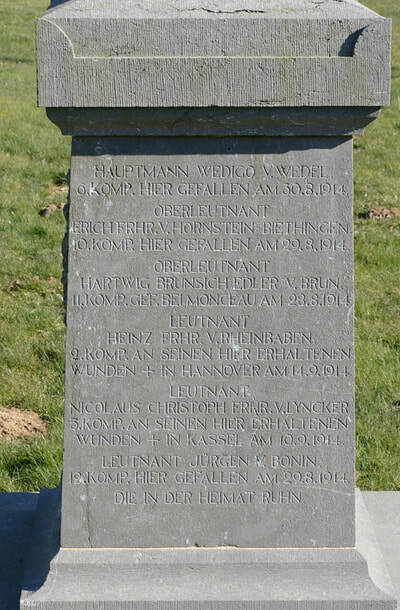 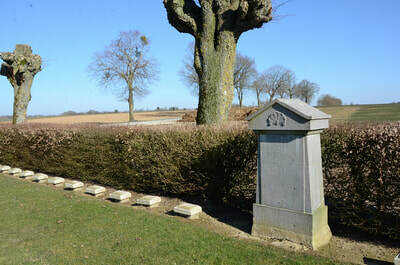 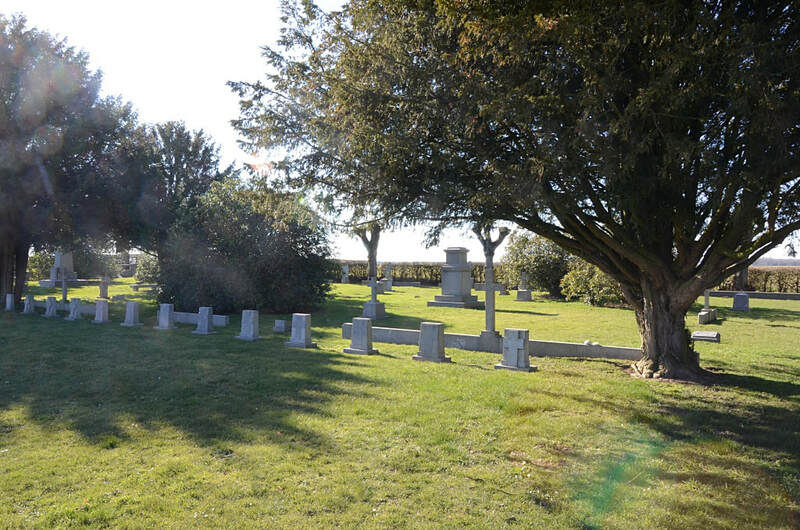 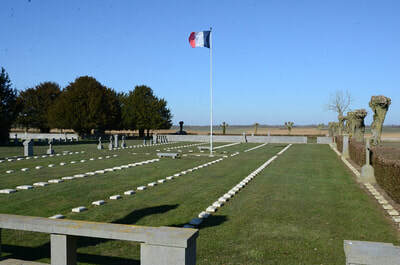 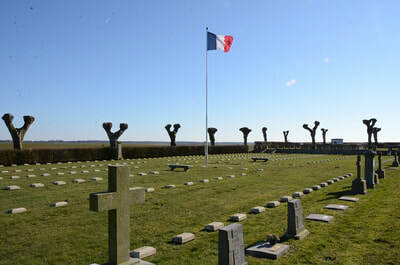 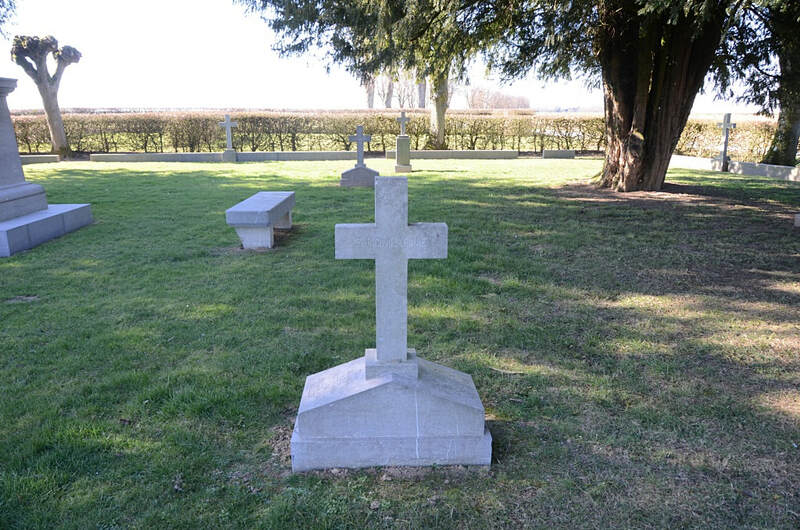 De Le Sourd French and German Military Cemetery is close to the small village of Lemé in the Aisne region of France. 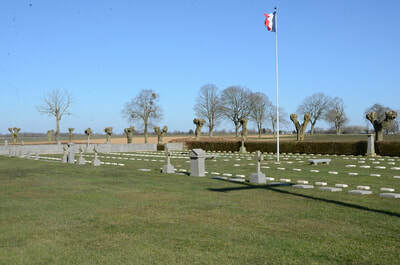 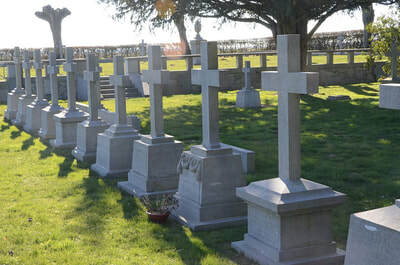 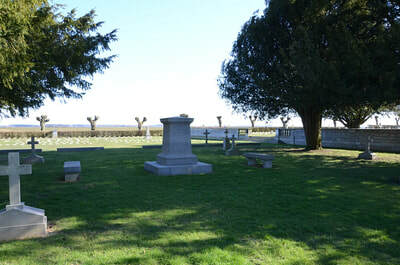 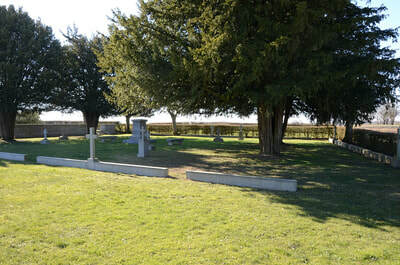 The cemetery is located on the D773 to the North of the village. 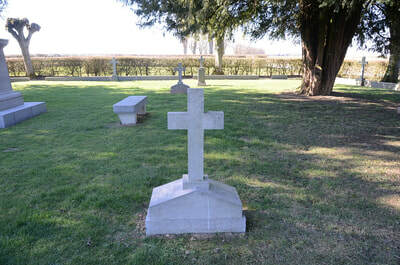 De Le Sourd French-German War Cemetery contains 729 German, 1904 French, one Rumanian, 2 Italian and 25 Russian war graves from the Great War (World War I). 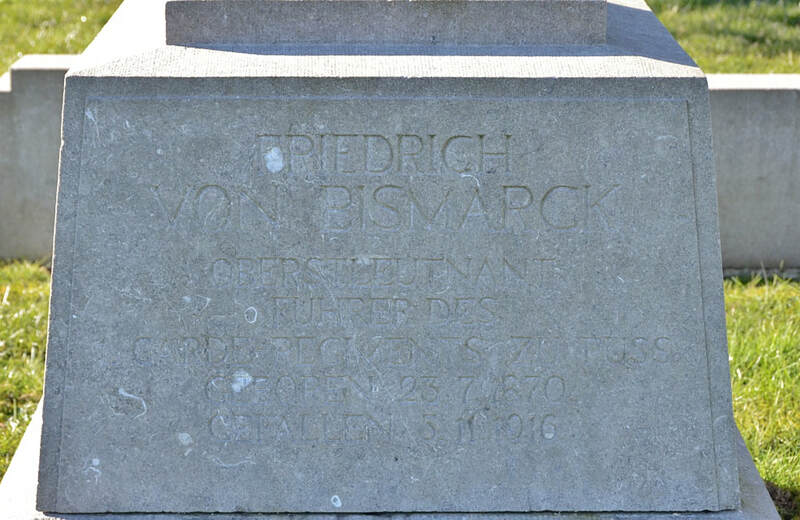 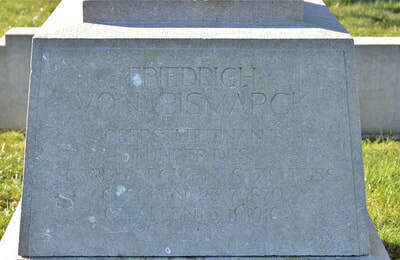 Friedrich von Bismarck is the grandson of Otto Von Bismarck, German Chancellor.